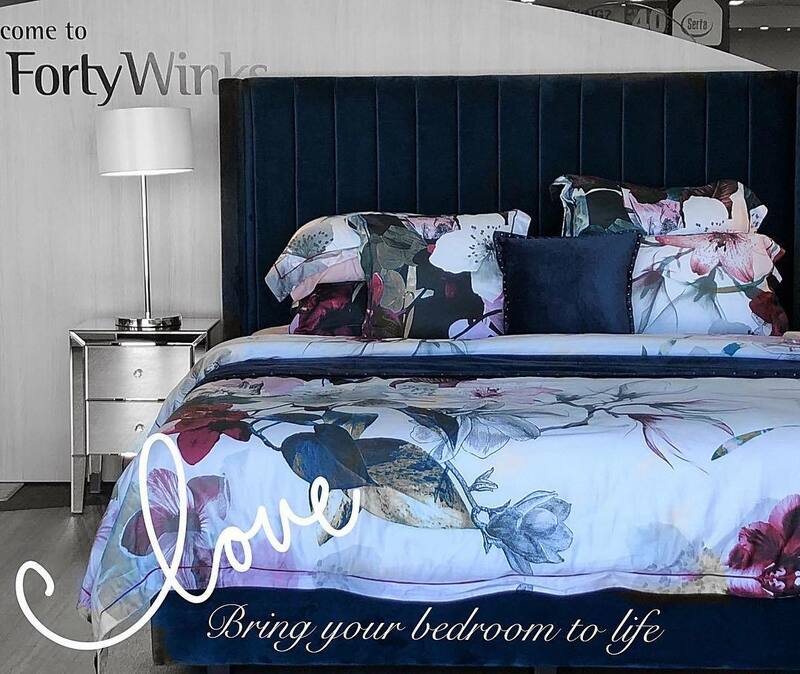 Forty Winks is unique as they have a deeper understanding of the bed and bedding industry than many other retailers and brands. They understand that the surface of your mattress is important. However, the inside of a mattress is what contributes the most to a good night’s sleep. If you make it work inside, it will also work for you outside. Every member working at a Forty Winks store is passionate about sleep science. In fact, they undergo regular industry and product training in order to always stay on top of things within the industry. There, they will be updated on the latest innovations, technology, as well as features and benefits of each specific material. Forty Winks stocks the largest range of quality beds and mattresses, as well as bedding and bedroom furniture. 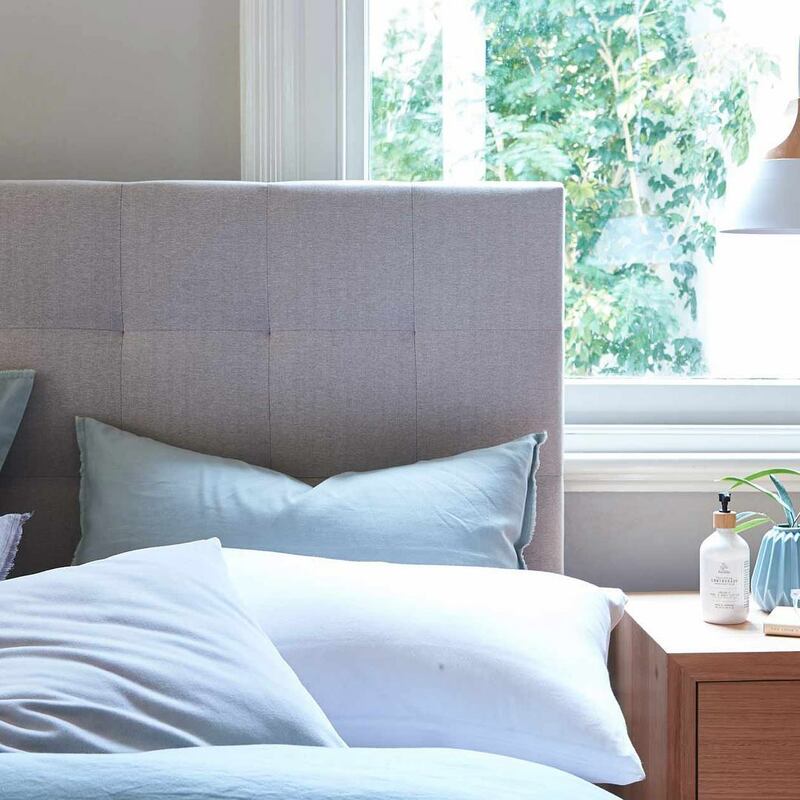 One of the brands at Forty Winks is A. H. Beard, which produces latex mattresses, latex mattress toppers and latex pillows with Vita Talalay latex inside. This specific Forty Winks retail store is located in Watergardens, Victoria. It is right beside the Bunnings Taylors Lakes, so it is really easy to find! A further speciality of Forty Winks is that they offer an in-store no obligation bedMatch profile. It is a program which scans your fingerprints and uses the information gathered by a few questions to provide you with a range of mattresses that are ideally suited to your body and sleep style. Within a few minutes, it will have done over 1000 scientific calculations to determine the perfect mattress for you. Finding the right mattress can be a lot of guess work, even for the most trained personnel. That is why bedMatch is a great solution. However, the experts at Forty Winks are also looking forward to meet and consult you in the best way possible if you wish to do it the old fashioned way! Try latex mattresses, latex mattress toppers and latex pillows with Vita Talalay inside today at Forty Winks Watergardens!